This is a Brochure. 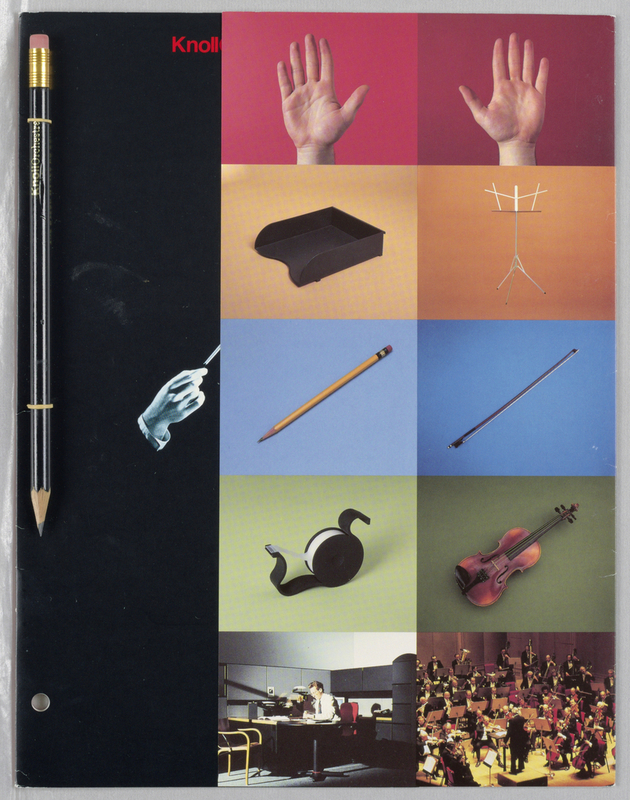 It was overseen (as design director) by Tibor Kalman and firm: M&Co. It is dated 1990 and we acquired it in 1993. Its medium is offset lithography. It is a part of the Drawings, Prints, and Graphic Design department.